^ a b Herbermann, Charles, ed. (1913). 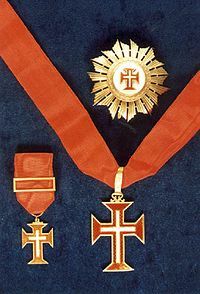 "Order of the Knights of Christ" . 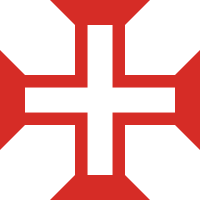 Catholic Encyclopedia (in English). New York: Robert Appleton Company.